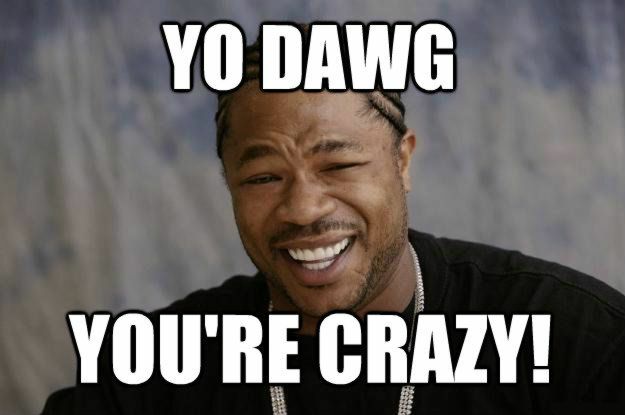 As a freelance writer with quite a few web sites, I often receive emails from people asking questions about something I've written. 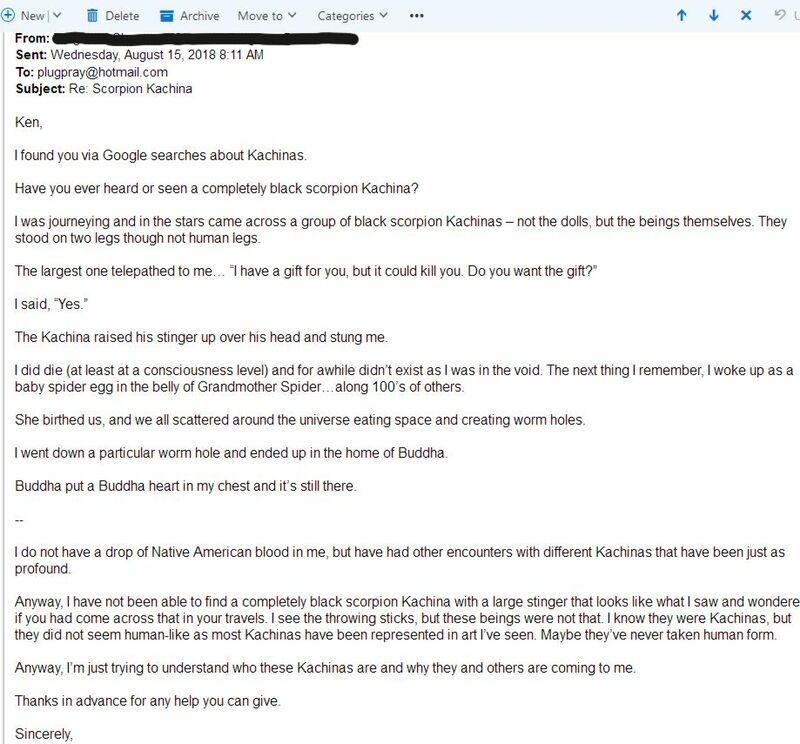 The following email regarding my Kachina.us web site is insane, and what's even more astonishing is that this person is able to hold down a full-time job as an executive with a major corporation. 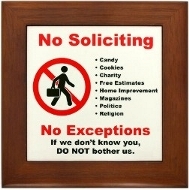 They used their company email account to contact me, so this is probably not a joke or a troll. 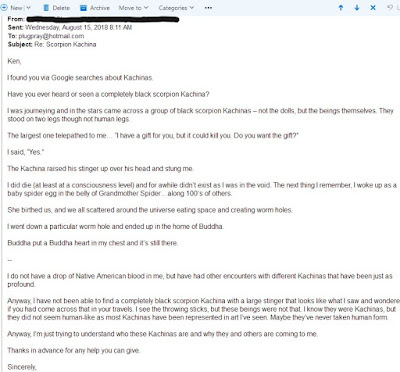 I found you via Google searches about Kachinas. Have you ever heard or seen a completely black scorpion Kachina? 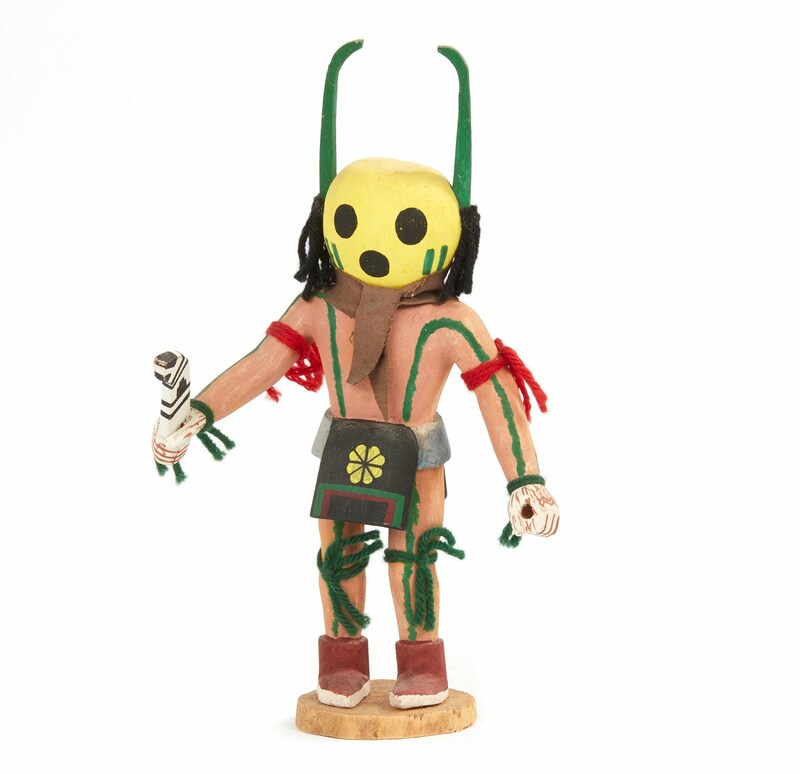 I was journeying and in the stars came across a group of black scorpion Kachinas – not the dolls, but the beings themselves. They stood on two legs though not human legs. The Kachina raised his stinger up over his head and stung me. I did die (at least at a consciousness level) and for awhile didn’t exist as I was in the void. The next thing I remember, I woke up as a baby spider egg in the belly of Grandmother Spider…along 100’s of others. She birthed us, and we all scattered around the universe eating space and creating worm holes. I went down a particular worm hole and ended up in the home of Buddha. Buddha put a Buddha heart in my chest and it’s still there. I do not have a drop of Native American blood in me, but have had other encounters with different Kachinas that have been just as profound. Anyway, I have not been able to find a completely black scorpion Kachina with a large stinger that looks like what I saw and wondered if you had come across that in your travels. I see the throwing sticks, but these beings were not that. I know they were Kachinas, but they did not seem human-like as most Kachinas have been represented in art I’ve seen. Maybe they’ve never taken human form. Anyway, I’m just trying to understand who these Kachinas are and why they and others are coming to me. 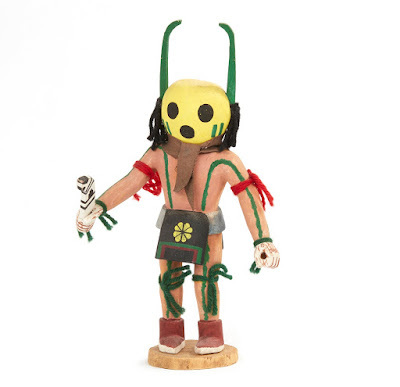 There are scorpion kachinas, but (as far as I know) no all-black scorpions or others.